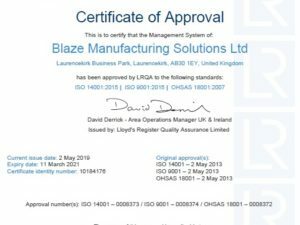 Blaze Manufacturing Solutions has picked up three awards at two prestigious industry events. 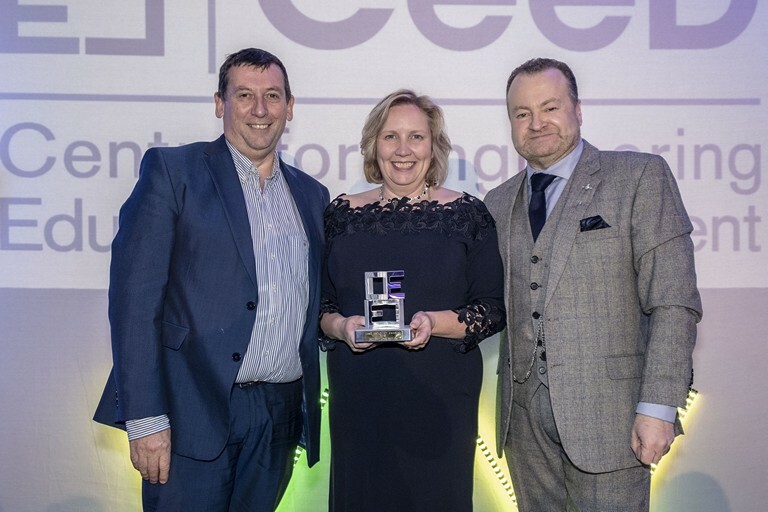 At the Centre for Engineering Education and Development (CeeD) awards, Blaze won the Internationalisation award, presented by Paul Douglas of Volvo UK. 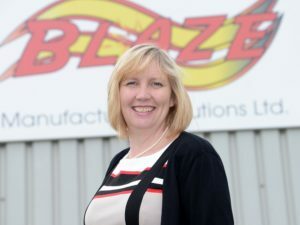 The awards recognised and celebrated the achievements of some of the best-established businesses in Scotland, along with the rising stars in the industry. 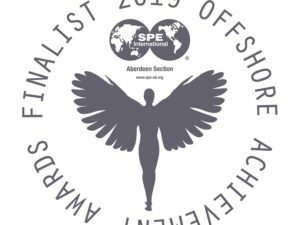 The SPE Aberdeen Offshore Achievement Awards saw Blaze pick up the Great Company (SME) award and saw Finance Director Ann Johnson win the Above and Beyond award which recognises the contribution made to the wider industry and community. 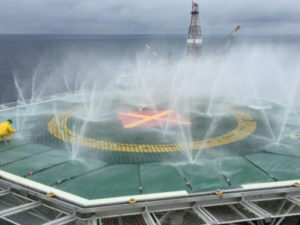 The Offshore Achievement Awards are the biggest and longest established oil, gas and renewables industry awards for the UK offshore energy sector, covering all aspects from supply to upstream operations and offshore renewables.